The parish was in the Sibsey sub-district of the Boston Registration District. We have a handful of 1891 census surnames in a text file. Your additions are welcome. You can also perform a more selective search for churches in the Sibsey area or see them printed on a map. The church was completely restored in 1854 through 1856. The church has about 500 seatings. 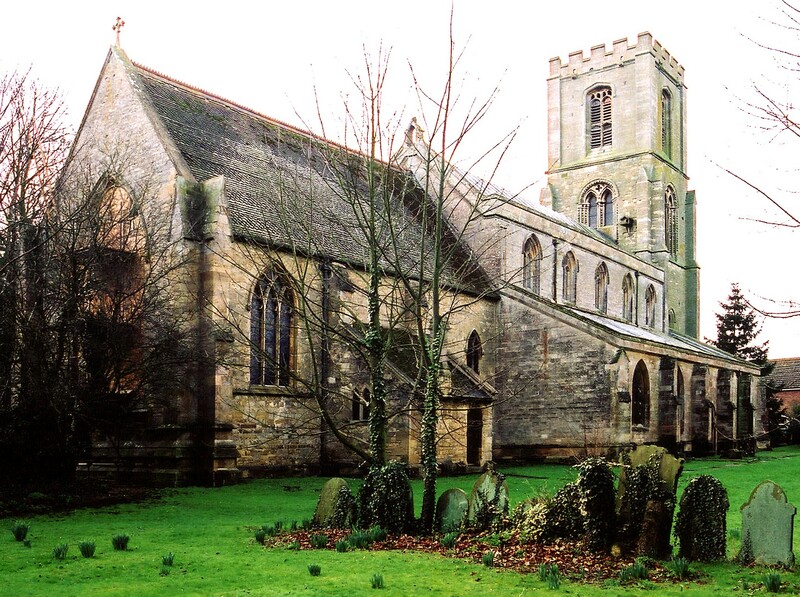 Geoff Bradley has a photograph of St. Margaret's Church on his Galfridus web site. Parish registers date from 1565. Sibsey's batch numbers for an I.G.I. search are C031421 for baptisms 1813 - 1834 and C031422 for 1561 - 1812. The parish lies in the Holland East Deanery. The parish included a Wesleyan Methodist chapel built in 1874, and a Primitive Methodist chapel built in Northlands in 1837. Check our Non-Conformist Church Records page for additional resources. 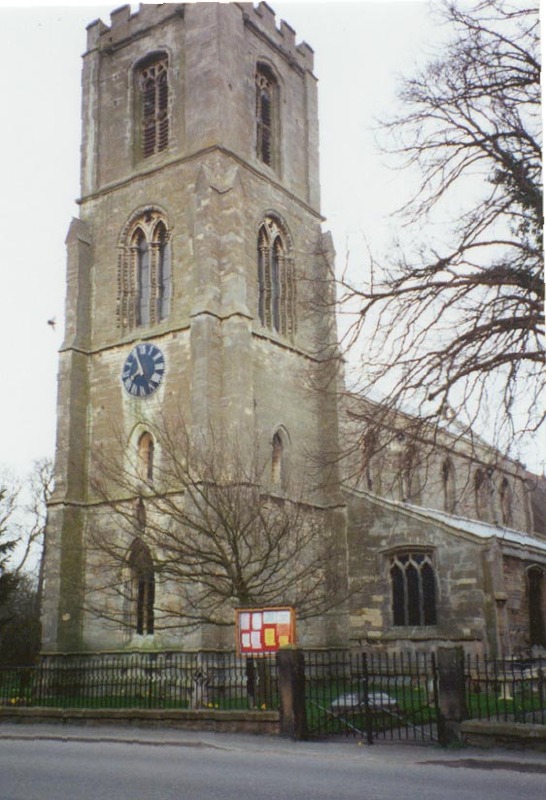 Sibsey parish is 115 miles north of London, just 5 miles north of Boston and 12 miles south of Spilsby. It includes the villages of Sibsey and Northlands (or Norlands, 2 miles north of Sibsey village). Frithbank is a detached, but ancient portion of the parish. For ecclesistical purposes it was added in 1885 to Carrington parish. The parish covers over 6,650 acres. The village lies on the A16 trunk road north of Boston. Check out the new Village Sign and watch for it as you enter the village. A web site exists for Sibsey, but it is simply a couple of photographs. The owner of the URL is offering the URL for sale. Stop by the Village Hall for a schedule of current events and activities. Tourists will enjoy visiting one of England's tallest working windmills at the Sibsey Trader Windmill. Built in 1877, it is one of six sail windmills remaining in England. It operates on occasional "milling Sundays". Ask for a calculation of the distance from Sibsey to another place. You can see the administrative areas in which Sibsey has been placed at times in the past. Select one to see a link to a map of that particular area. In the late 1800's, Sibsey had a station on the East Lincolnshire section of the Great Northern Railway. In 1913, the principal landowners were Lady DUNSANY of Charborough Park, Dorset, Ian MALCOLM, M.P., of London, G. D. ROWLEY and the Reverend W. T. JENNINGS, rector of Skirbeck. The RAF opened a decoy airfield here for RAF East Kirkby during World War I, but the exact dates are unrecorded. No flight operations were conducted from this field. Click to see photographs of the Sibsey War Memorial (no names shown). The name Sibsey is from the Old English Sigebald, a personal name. In the 1086 Domesday book, the village is given as Sibolci. The locals often pronounce the name as "sipsea". The parish was in the West division of the ancient Bolingbroke Wapentake in the South (or East) Lindsey district in the parts of Lindsey. The parish was also in the Bolingbroke Soke. The parish gave up some land in December, 1880, to help establish the Frithville Civil Parish, but also gained portions of Frithviulle and Skirbeck Civil Parishes. You can contact the Sibsey Parish Council regarding civic or political issues, but they are NOT staffed to assist you with family history research. Bastardy cases would be heard in the Spilsby petty session hearings. Various small charities existed for the poor, but these were amalgamated into a single entity prior to 1900, which provided 10 acres of land and several small houses. Dr. PACEY left a sum of £500 in his will of January 1859. The interest went to the poor of the parish. An Endowed School was built in Northlands about 1846, founded by Mr. PLANT of Worcester. In 1913, it had 35 students. An Endowed School was built in Firthbank about 1726 by Dame Laetitia MONSON. The school was rebuilt in 1813. The Free School was rebuilt in 1869 to hold 200 children. It is currently located on the Main Road, Sibsey, PE22 0RR, United Kingdom.